In this day and age, influencer outreach is an amazing way to reach thousands (if not millions) of potential customers. 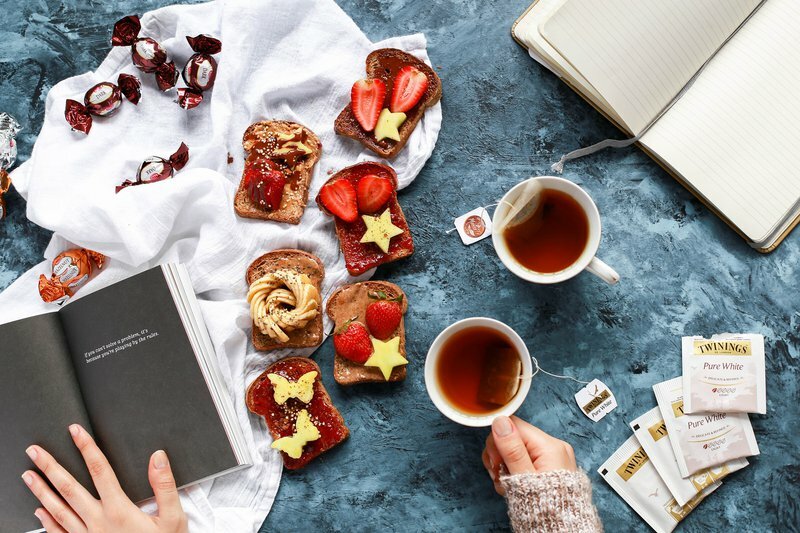 Influencers have mastered the art of connection over social media, with millions of followers, thousands of likes, and seemingly dozens of partnerships showcased in their photos month after month. Their followers look up to them, and more importantly, trust their opinions and endorsements, making influencer outreach the valuable tool that it is. We’re not here to help you figure out how they do it, but instead to help you get inside their minds: to learn more about what THEY think about working with YOU, a brand that might like to be featured in their feed. Like every partnership, the work that you do with an influencer is only as good as the alignment of your values and intentions with theirs. One time, sweet lil’ Molly on the Range (281K followers) mentioned @bobsredmill in a #spons post. If you follow Molly, maybe you noticed Bob Red Mill that one time. Maybe you even noted it was Bob’s and connected Bob’s to her beautiful cookie cake. But if you never see Bob's again on Molly’s Instagram, you'll forget the whole thing happened. Too many brands send free product to influencers, or pay for one-off posts, thinking it will help them build brand equity, amass new followers, or drive new sales. These same brands often get upset when a single post doesn't have that effect. We’re calling it: Not developing long-term brand relationships with your influencers is a lost opportunity. So what about that basic marketing principle: it “takes seven "touches" before someone will internalize and/or act upon your call to action? 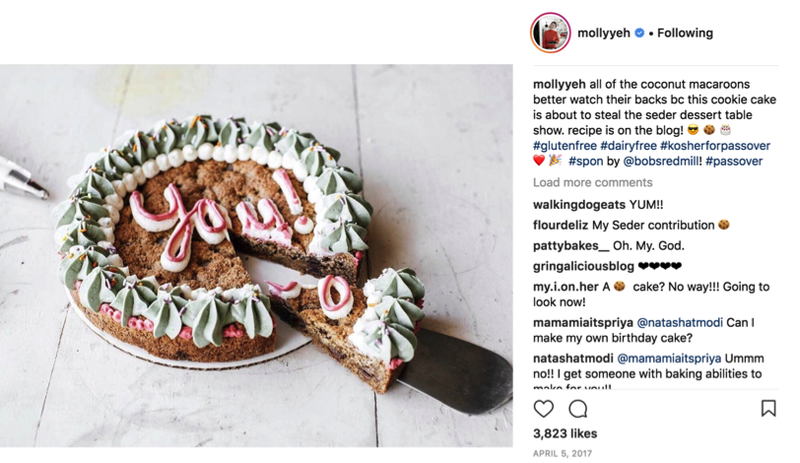 Or what about Molly’s desire to “[use] from-scratch recipes to keep the traditions I grew up with alive and well in this little challah-less, babka-less town”? (Forbes.) As followers, we’ve come to love Molly for her fish-out-of-water feelings in North Dakota, and the beautiful sweets she still concocts on her farm there. How can Bob's plug into and align with this aspect of Molly's personality to create an authentic partnership? They have taken this partnership one step further. Bob's recently launched their United States of Cookies campaign, in which they featured 50 recipes from 50 bloggers across 50 states. Guess which blogger was behind North Dakota's Rhubarb Linzer Cookies? Miss Molly, of course. Influencers WANT to share more than one photo. They want a long-term relationship with a brand. They want to hear from brands that want more than the one mention. It’s not just about the one photo, it’s about showcasing a relationship that has longevity. And the best way to ensure that’s easy and natural? Make sure the values and intention alignment is there from the start, and keep building on it over time. Interested in finding some influencers to work with? Join Parsnip beta! We'll make the connection so you can start reaping the benefit of influencer outreach. We're offering free matches to our beta users!